Affirmation: I am calm. I am relaxed, and all is well. I sail through life on calm, nurturing waters and enjoy good health free. I am extremely intuitive. It is easy for me to make decisions. 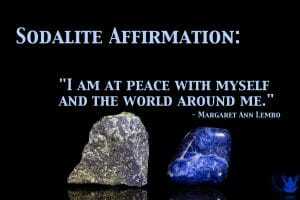 I am at peace with myself and the world around me. 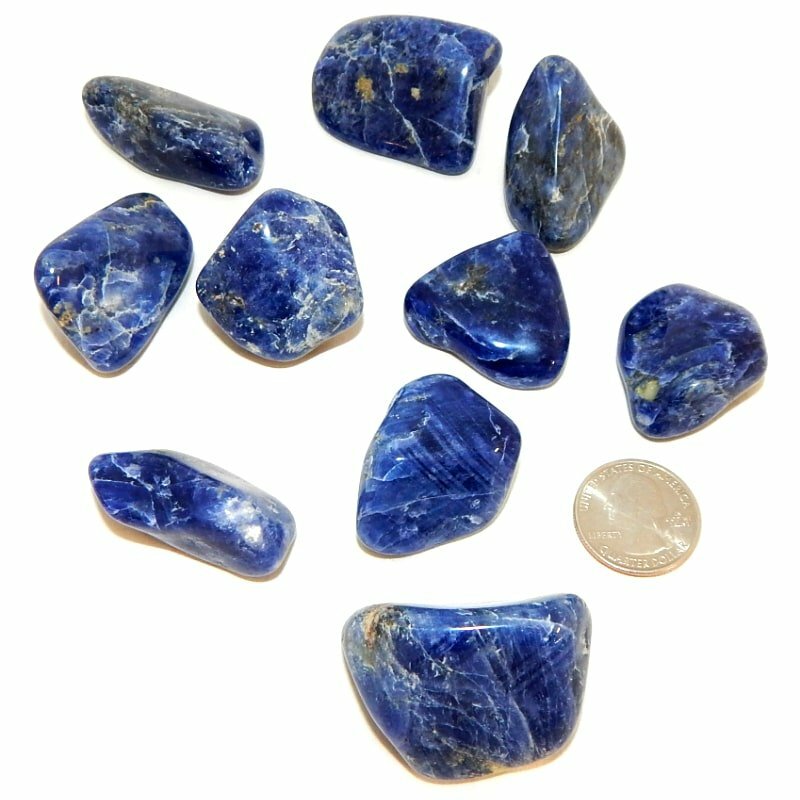 Spiritual uses: Sodalite is a grounding tool for use as you channel inspirational, spiritual, and/or metaphysical writings. 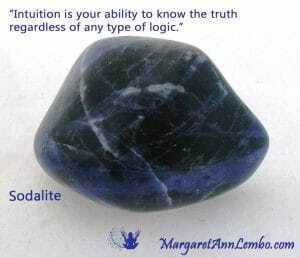 Mental uses: Sodalite is a good study aid, especially when you are learning something new or unfamiliar. 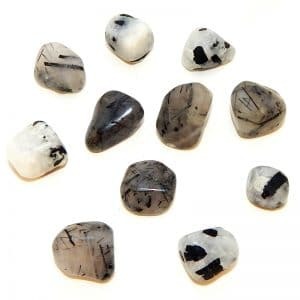 This stone also helps you to maintain your focus. 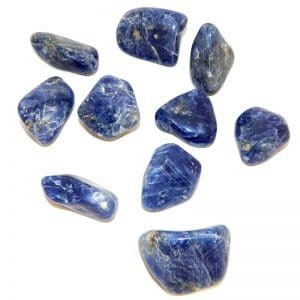 Emotional uses: Sodalite balances rampant emotions. 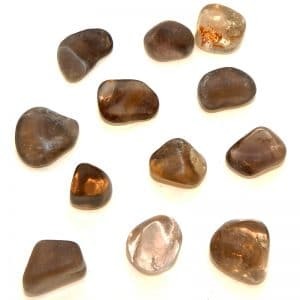 This is a perfect stone for calming and releasing anger and frustration. Physical uses: With its calming energy, sodalite reduces inflammation in the body, relieving inflammatory conditions such as headaches and muscle strains.